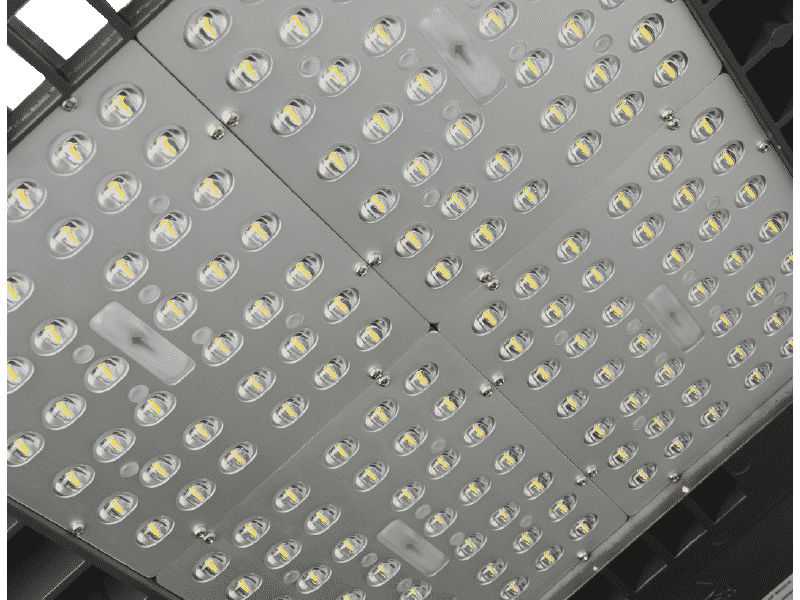 The EverLast Lighting Victory Series LED shoeboxes offers industry-leading lighting performance for multiple applications. 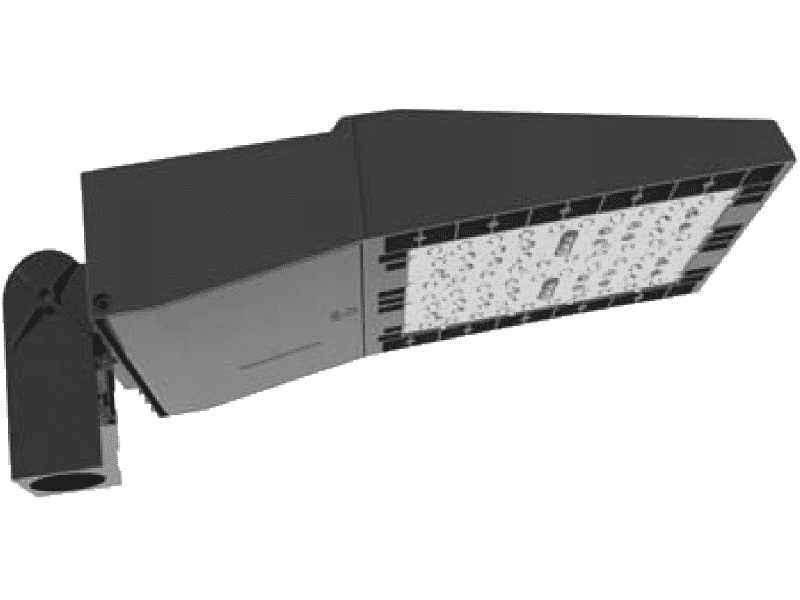 This exterior LED fixture will continue producing light and maintaining appearance through years of extreme outdoor conditions. 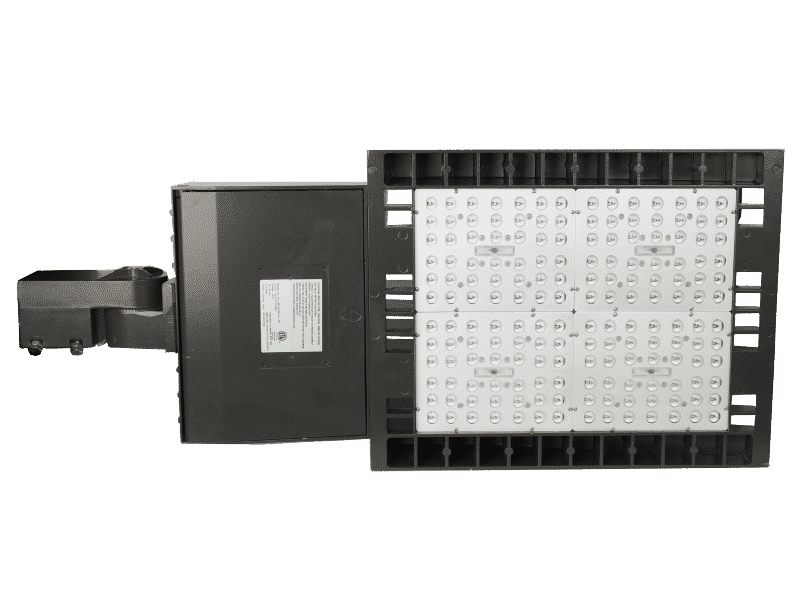 This fixture offers four mounting options to accommodate a variety of applications with available sensors include on/off, bi-level, and dusk-to-dawn. 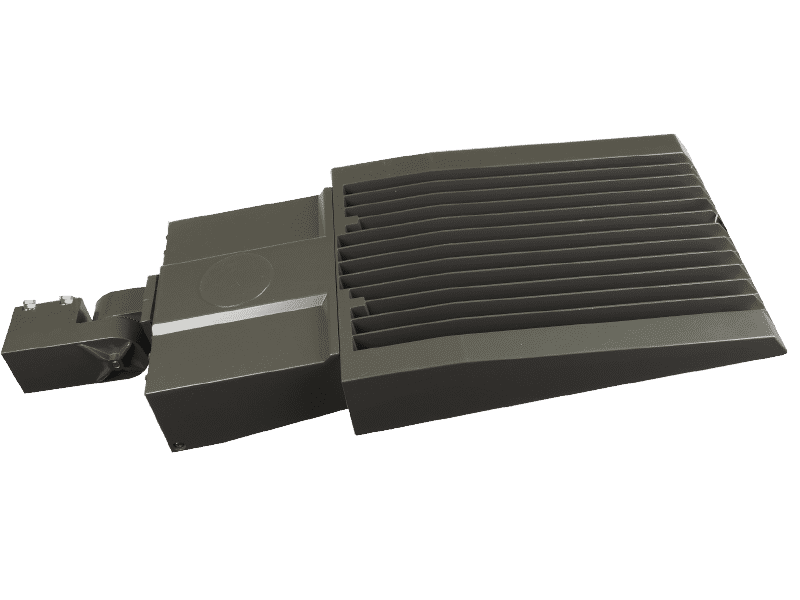 The Victory Series LED shoebox is the ideal solution for your exterior area lighting needs. With several mounting and sensor options, and a Type V distribution, the Victory Series is built for performance.